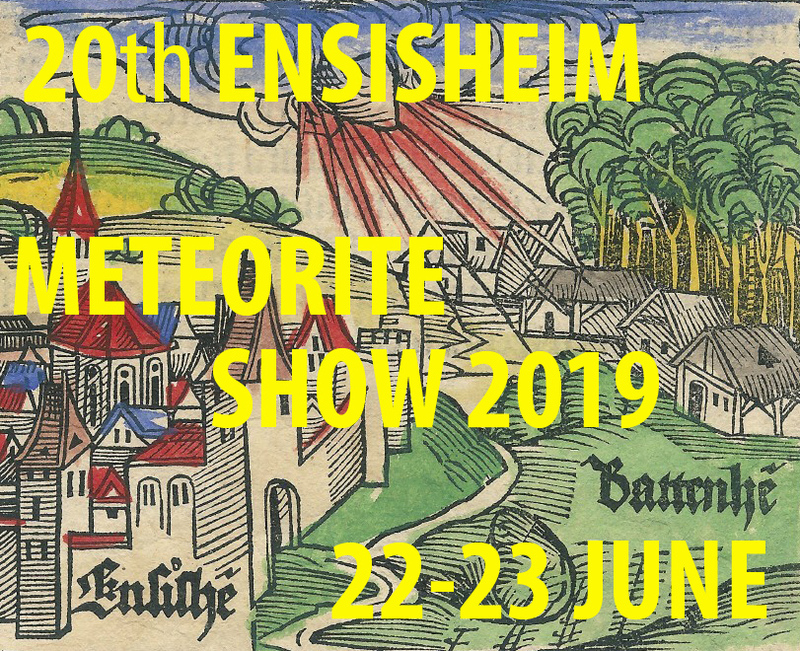 “El Médano 301 (EM 301) is an ungrouped chondrite with overall texture and trace-element distribution similar to those of ordinary chondrites (OCs), but with silicate (olivine and low-Ca pyroxene) compositions that are more reduced than those in OCs, with average olivine and low-Ca pyroxene of Fa3.9±0.3 and Fs12.8±4.9, respectively. These values are far lower than the values for OCs and even for chondrites designed as “reduced” chondrites. Low-Ca pyroxene is the dominant mineral phase and shows zoning with higher MgO contents along the crystal rims and cracks (reverse zoning). 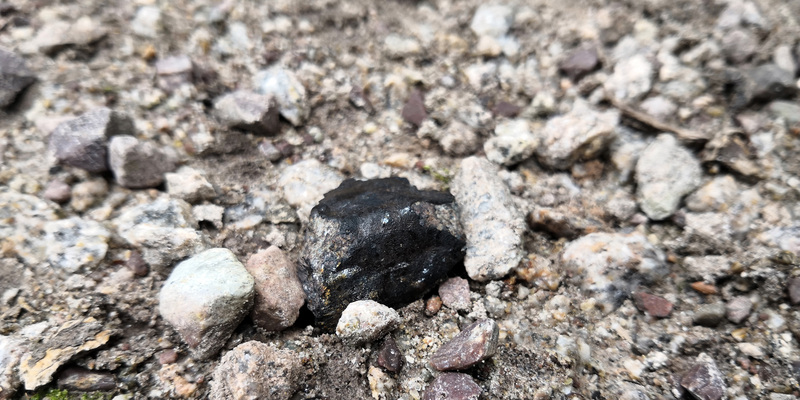 The Co content of kamacite is also much lower than the concentrations observed in OCs (below detection limit of 0.18 wt% versus 0.44-37 wt%). Oxygen isotopic composition is Δ17O = +0.79, +0.78‰ and slightly different from that of OCs. The lower modal olivine/pyroxene ratio, different Infrared (IR) spectra, lower Co content of kamacite, lower mean FeO contents of olivine and pyroxene, different kamacite texture, and different oxygen-isotopic composition show that EM 301 does not belong to a known OC group. EM 301 shows similarities with chondritic clasts in Cumberland Falls aubrite, and with Northwest Africa 7135 (NWA 7135) and Acfer 370 ungrouped chondrites. 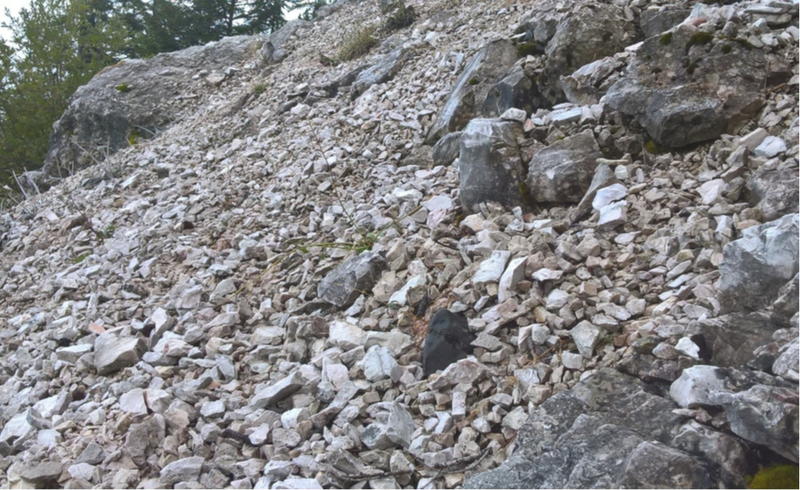 However, dissimilar to NWA 7135 and the clasts, it does not contain highly reduced mineral phases like daubréelite.